Mulch Play Bark provides a natural safe & organic product for use in and around all play areas. 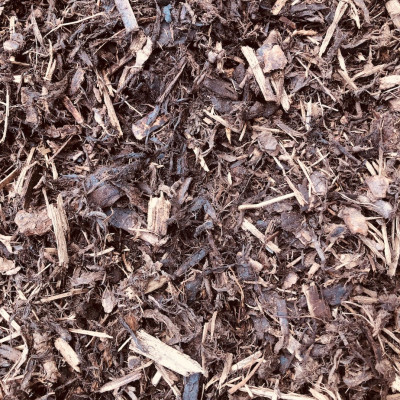 Mulch Play Bark is made from native Irish softwood bark and has been shredded & screened to use only large chunky pieces which provide the most cushioning possible for play area locations. Apply 200mm on flat or sheltered areas and up to 300mm on uneven or exposed locations. For high climbing frames a thickness of 100mm of bark per 1m height of climbing frame is recommended.